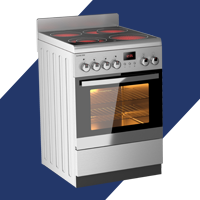 They represent the cornerstone of your kitchen, those “big three” kitchen appliances. 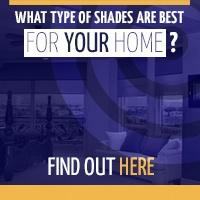 They probably also account for more than 10 percent of your energy bill. Place your refrigerator out of the path of direct sunlight and away from – and not next to – the dishwasher and especially the oven. 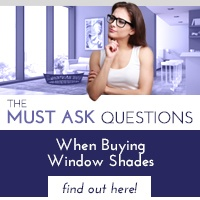 If your kitchen configuration will not allow for such a change, then block the sun from shining on your refrigerator, perhaps with a window shade. Leave at least 2 inches between the back of the refrigerator and the wall. 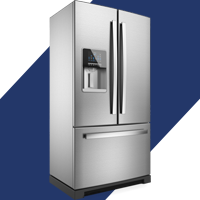 The distance will give your refrigerator breathing room so that it runs smoothly. Keep your refrigerator-freezer at their “optimal” settings: between 35 and 40 degrees for the refrigerator and 0 degrees for the freezer. Inspect the seals by closing each door on a piece of paper. If you can remove the papers after tugging on them, cool air probably is escaping and the seals should be repaired or replaced. Preserve cold air in the refrigerator and freezer by avoiding lengthy food searches with the doors open. Give hot food two hours to cool down before placing it in the refrigerator or freezer. The addition of hot food will raise the internal temperature. Cover all food with plastic wrap or foil to prevent it from releasing moisture that can force the compressor to run harder. Match the size of the pot or pan as best you can to the size of the heating element on the stove to save energy. Keep lids on pots and pans while you cook. Cook and bake with more glass and light-colored ceramic dishes than dark-colored dishes. They tend to maintain heat better. Cook and bake multiple dishes in the oven simultaneously to capitalize on heating time. Keep the oven door closed while cooking. 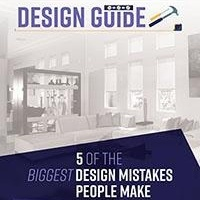 Between 25 and 75 percent of the heat in your oven escapes each time you open the door, not only forcing your oven to resume the set temperature but heating up your kitchen. Time the cleaning of a so-called “self-cleaning” oven soon after you're done cooking a meal and the oven is cooling down rather than warming it up solely to clean it. Turn to toaster and convection ovens and slow cookers to cook smaller meals. They generally consume between one-third and one-half the energy of an oven. Set your dishwasher at 120 degrees. Run your dishwasher only when it's full (or mostly full). Turn off the “heat” or “dry” cycle and let dishes air-dry instead. 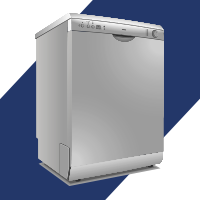 Keep an eye on your dishwasher's “particle catcher” and keep it clean to keep your dishwasher running efficiently. 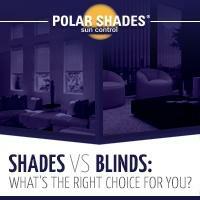 After you make efforts to conserve energy in the kitchen, learn how Polar Shades can help you conserve energy with insulating window shades. Call us at 702-260-6110 for a free in-home consultation and one of our window experts will show you how to make a stylish, energy-saving fashion statement in your home.